Welcome to the leading industry voice and technical resource for engine builders, machine shops and remanufacturers since 1922. Let us become your source for information. AERA is a network of professional engine builders, rebuilders and installers with the expertise and connections to provide you with the right answers when you need them. Engine Builders Association is a business sponsor of iATN, which means they have access to over 2.0 million years of automotive experience through the iATN Knowledge Base and network of over 80,000 members. They have been a member of the International Automotive Technicians Network since 1999. 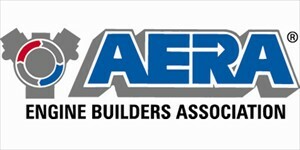 "A Machinists Source of Information" AERA is a technical association serving engine builders, rebuilders and installers. Member services include technical information via the engine professional magazine, toll-free tech hotline and AERA's PROfessional Specification Information Software (PRO-SIS). AERA’s toll free Technical Hotline – staffed 11 hours daily by 3 full-time ASE certified technical machinists. 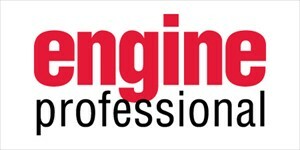 Email: You can contact Engine Builders Association through this form.